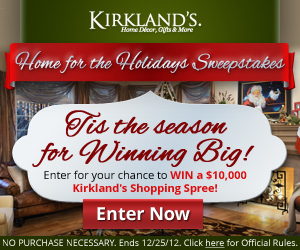 Kirkland’s is running a Home for the Holidays Sweepstakes. This is a fun one because you enter the room and you can earn additional entries for completing tasks. For instance, if you decorate the tree, you can get 3 entries. If you take the gift guide personality (which gives you a coupon) you can earn 5 entries. There are hundreds of prizes including a grand prize of a $10,000 shopping spree! 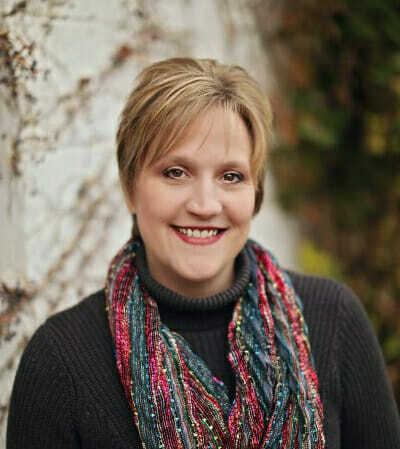 Good luck – I hope you win!!! « HURRY!!! Lightning Deal on the New Kindle! !